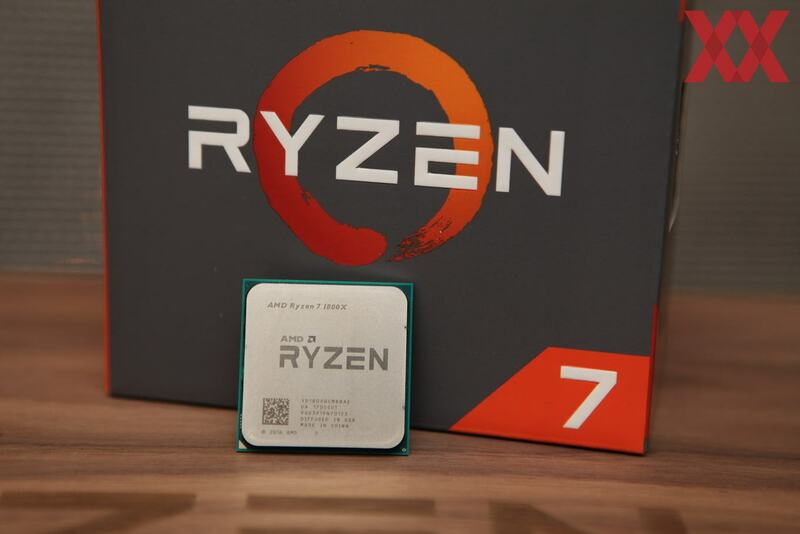 AMD announced the launch of their latest processors officially: AMD Ryzen (read: rai-zen). Processors are designed for 4 more years of this offer MUCH higher performance than processors AMD Enthusiast class previously (AMD FX-series), and also compete with offerings from Intel with competitive performance, and has set the price very attractive. With Zen architecture, AMD announced that they have a target to get higher IPC at least 40% of the previous core, Excavator (used in notebook processors Carrizo / Bristol Ridge, as well as Athlon X4 845 here). At the time of the official product release today, AMD said that they had passed their target, and posted a 52% increase in IPC!